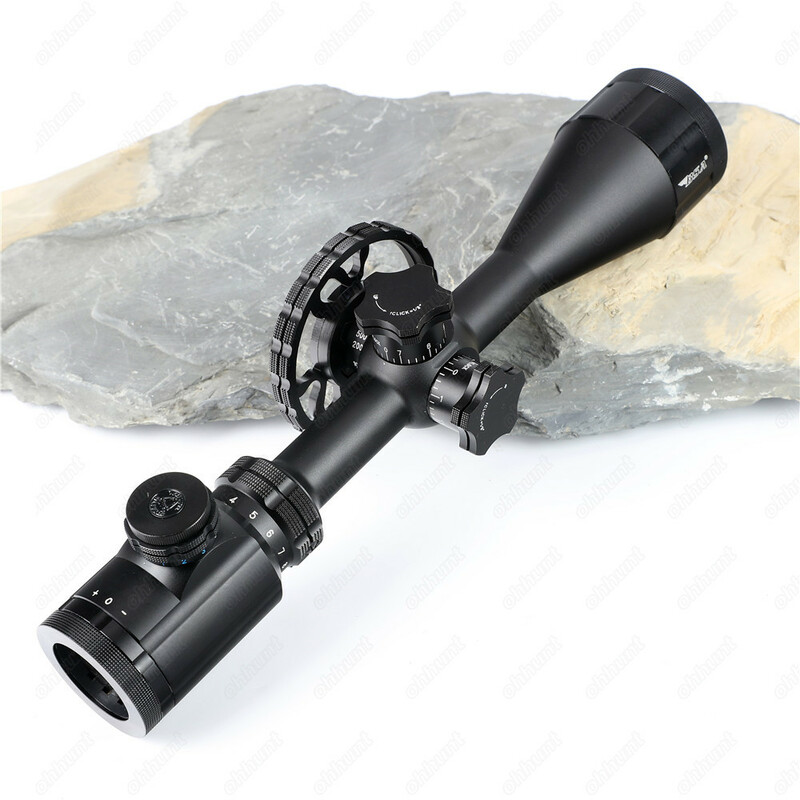 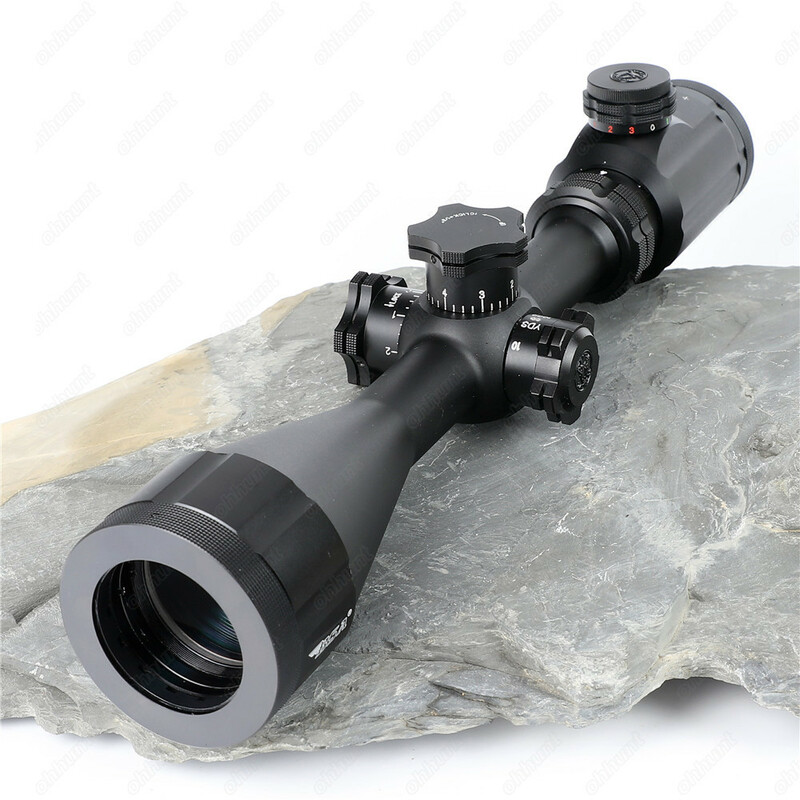 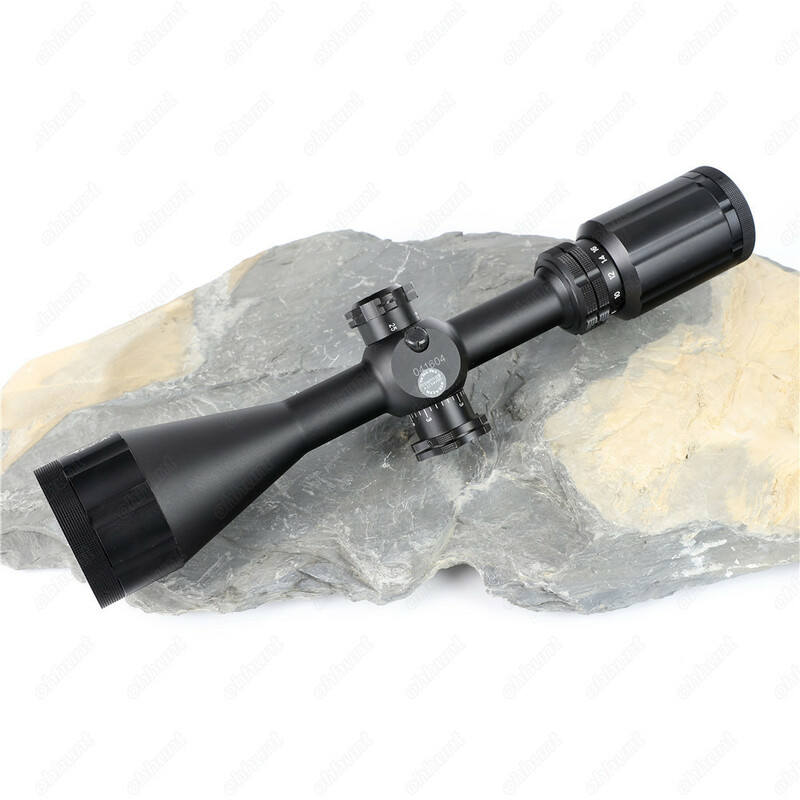 Illumination takes the 4 to 16 power new Stealth Tactical scope to the next level. 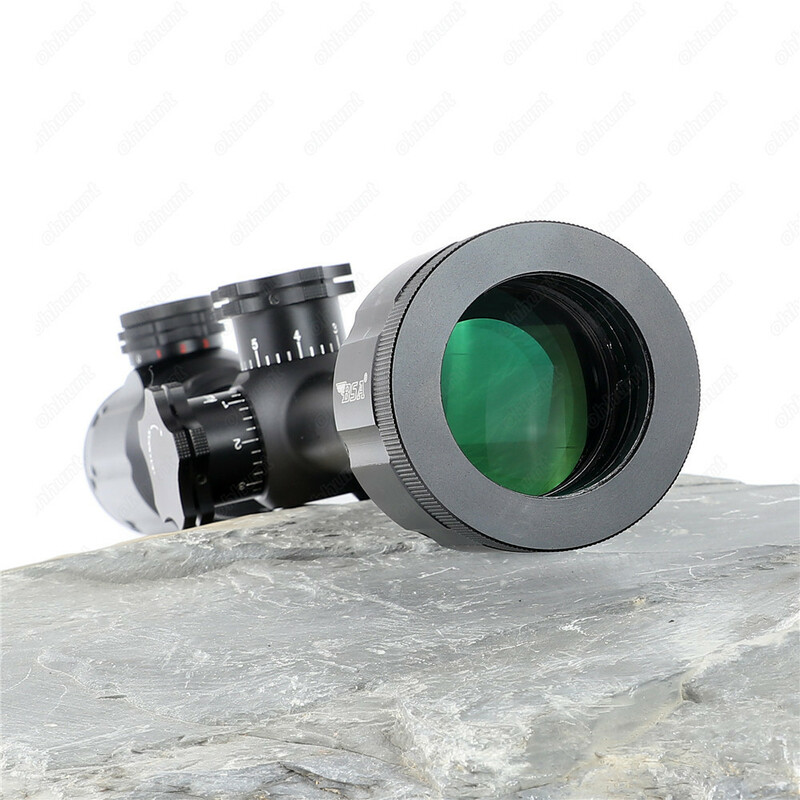 With Brightview technology the ability to change the image brightness witha turn of the objective lens. 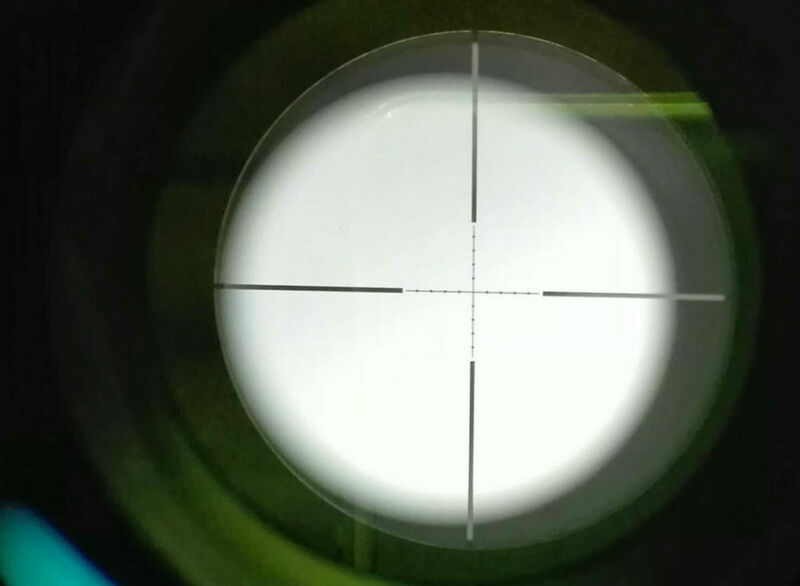 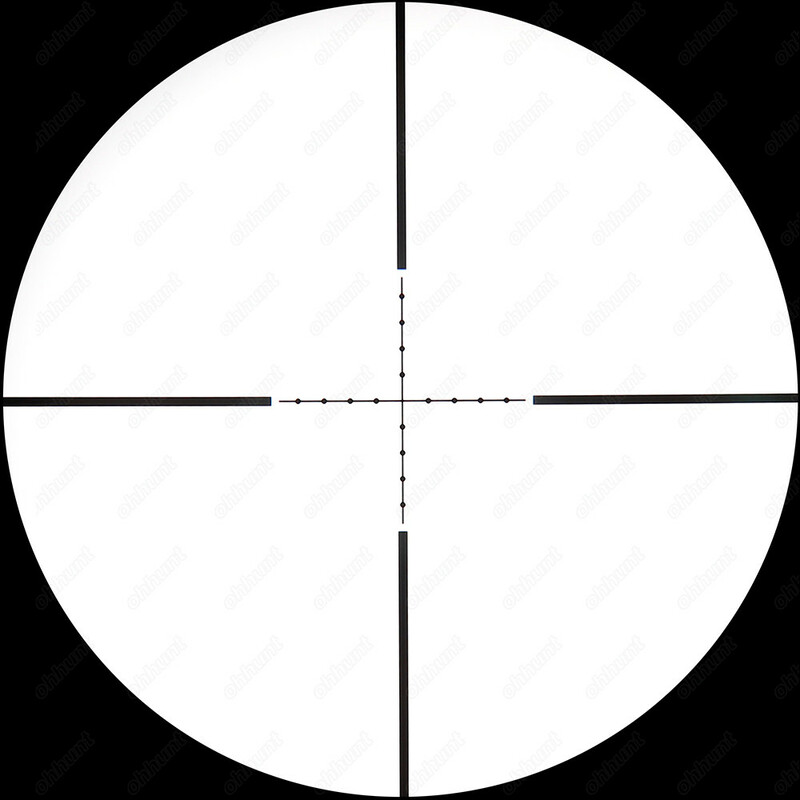 The explict illuminated mil-dot offers defined individual clarity for specfic shooting needs. 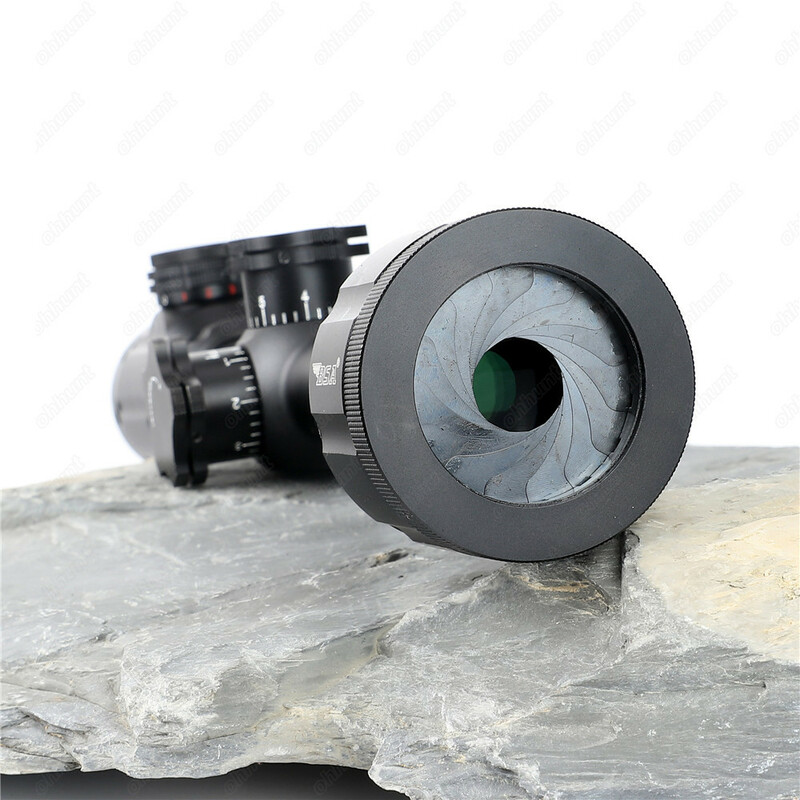 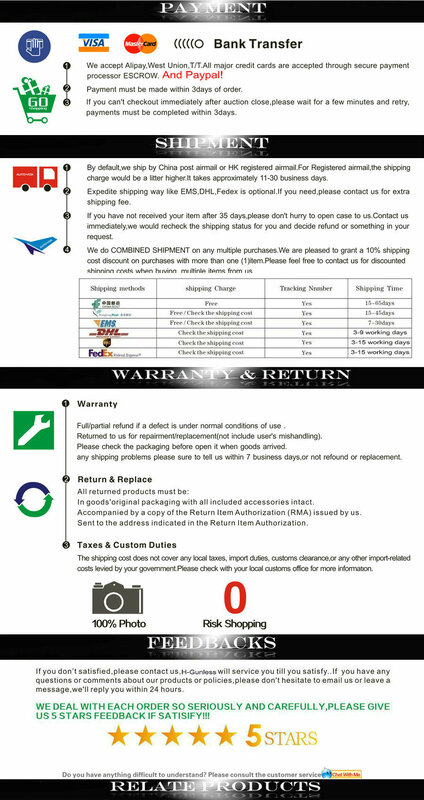 Included is a large diameter adjustment wheel particularly useful for fast easily done adjustments. 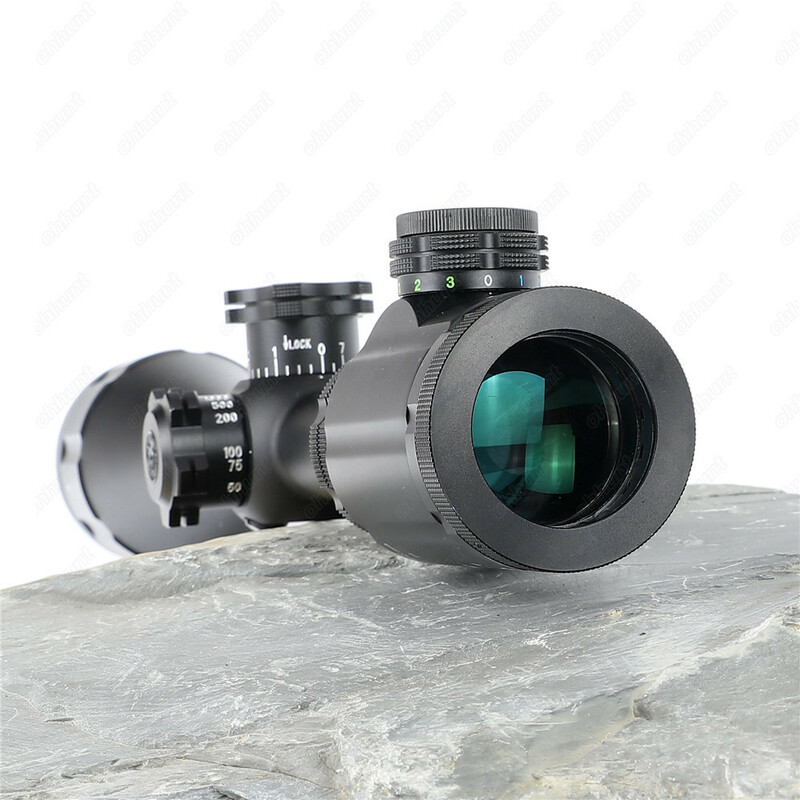 The push/pull turret system is uncomplicated and results in meticulous solid shots. 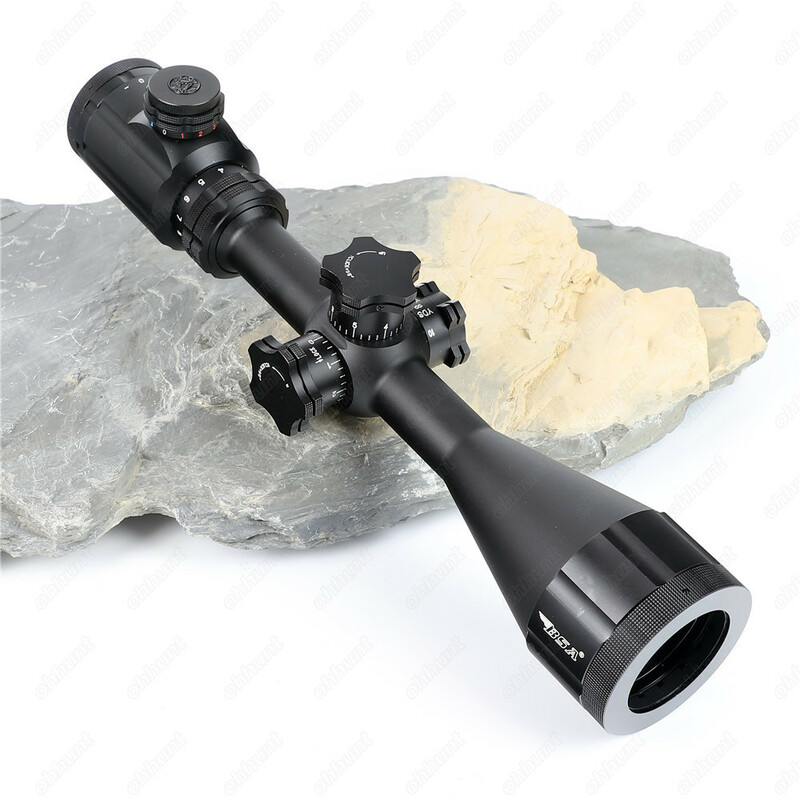 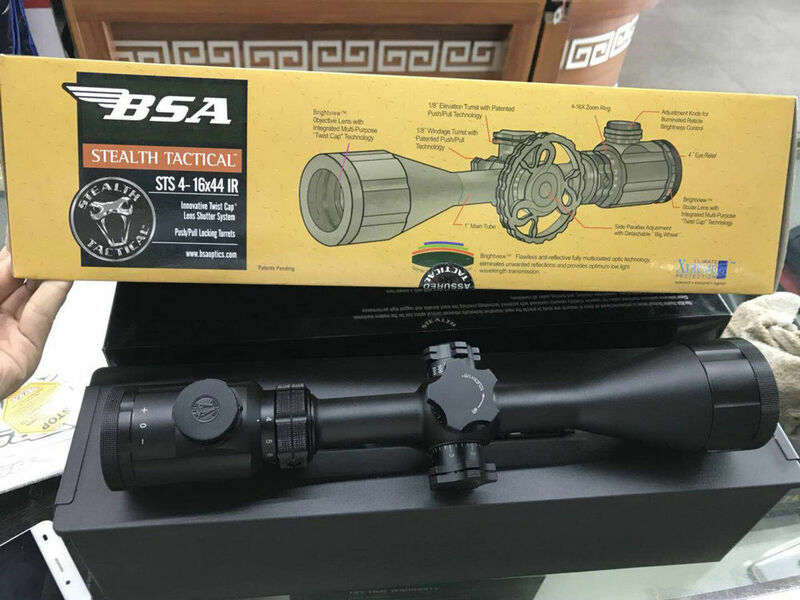 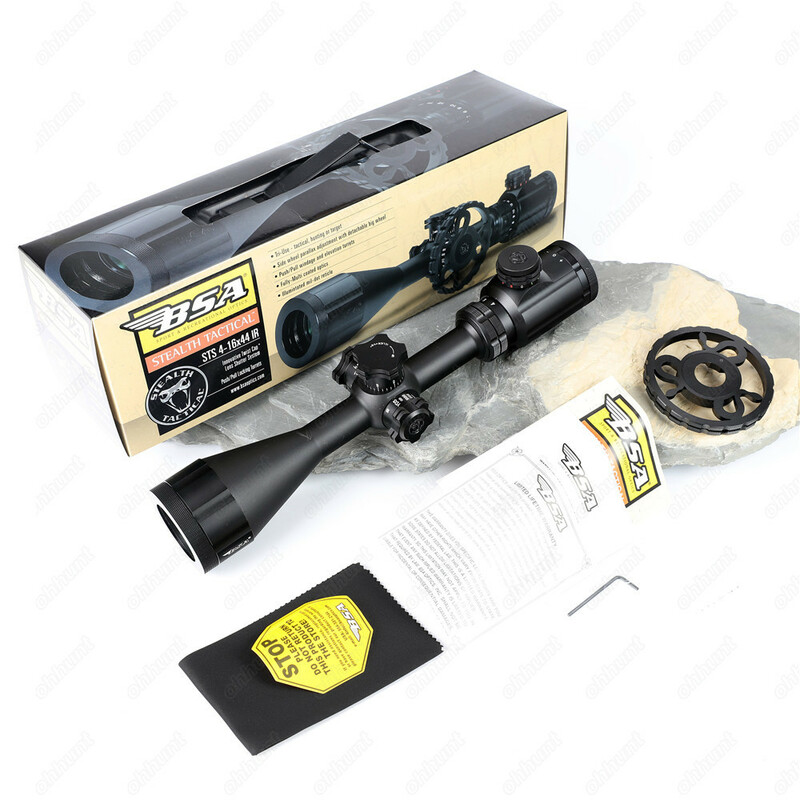 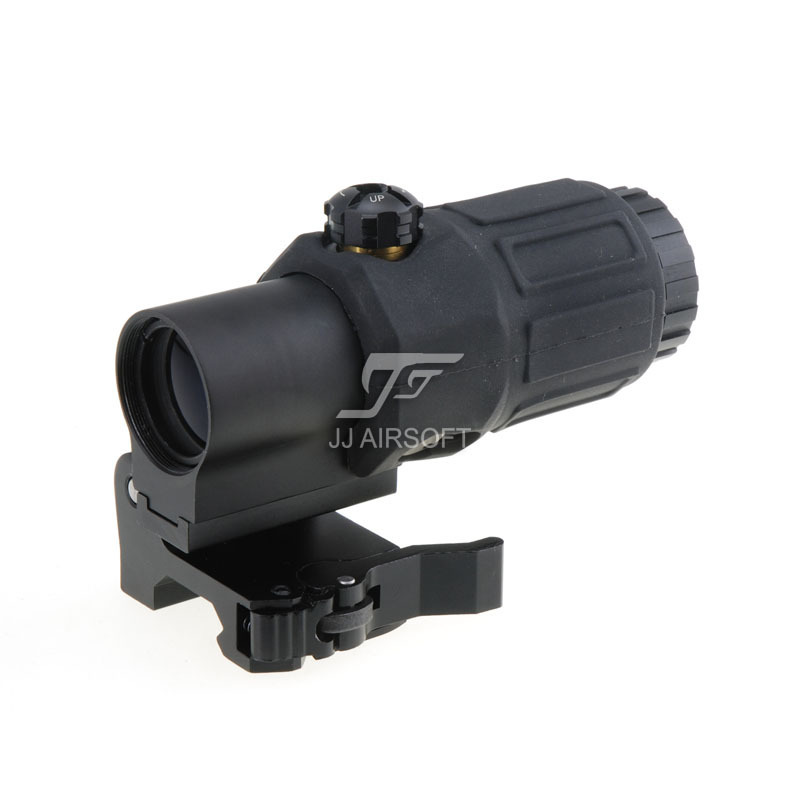 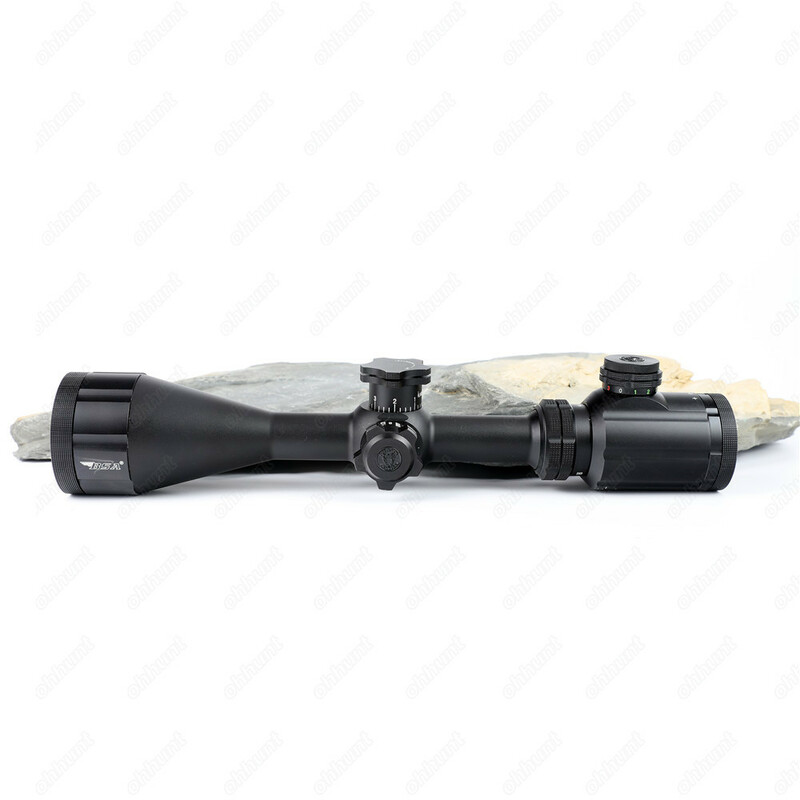 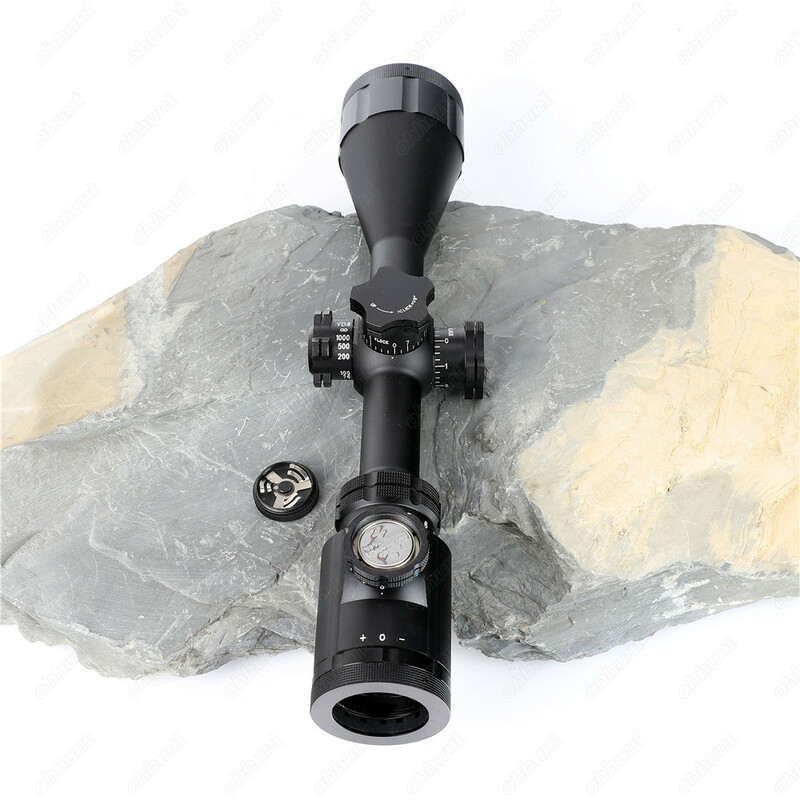 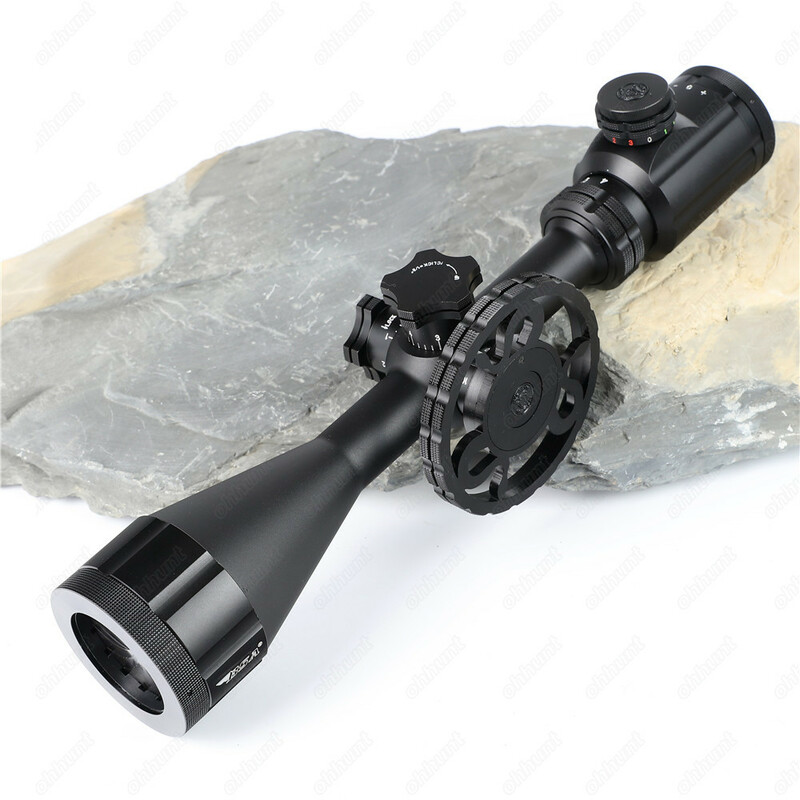 Xtreme Climate Protection for a rugged shockproof, waterproof and fogproof scope.